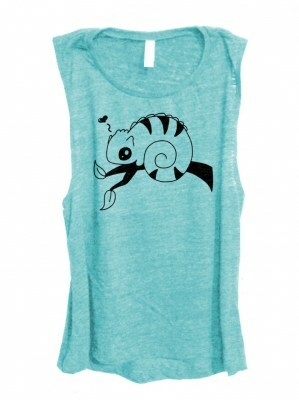 Tank says "Hai." 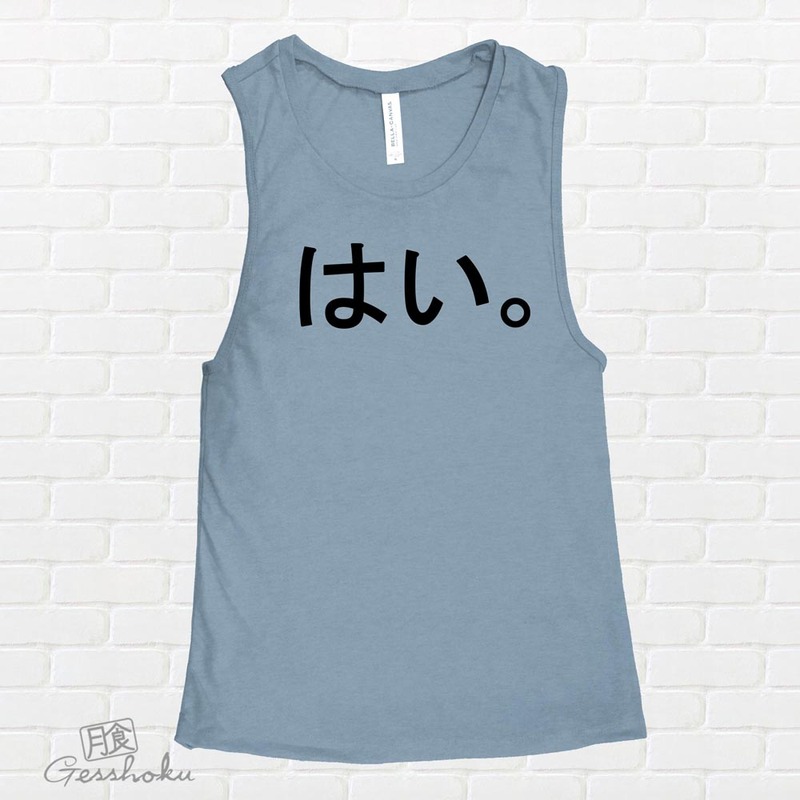 in Japanese hiragana. 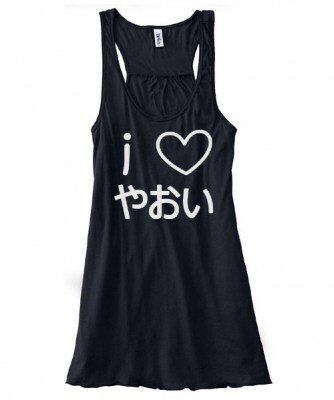 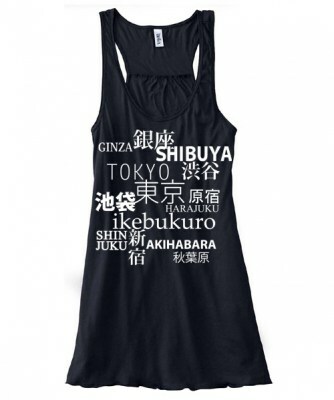 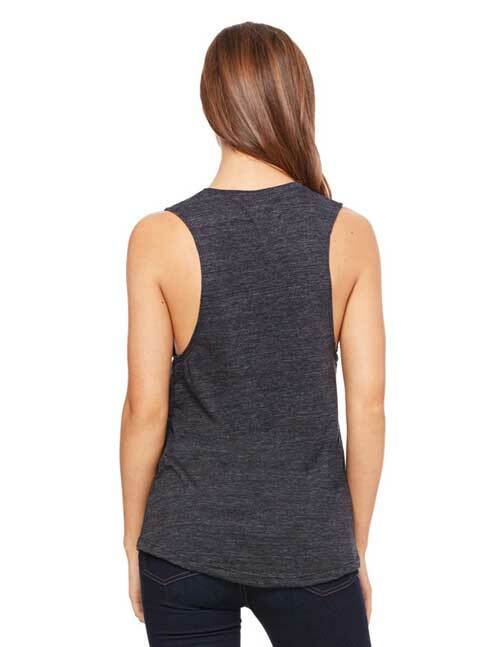 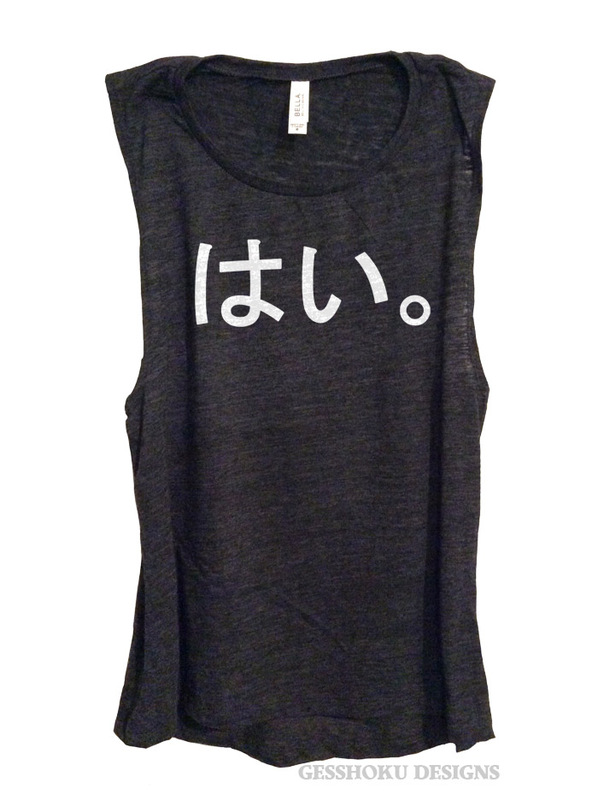 A modern aesthetic tank top design with simple Japanese text.